HubSpot Academy is on a mission to transform the way the world does business. And every time we get to hear your stories about how you’ve succeeded with HubSpot and HubSpot Academy, we know we’re making strides in accomplishing our mission. We want to share some of these transformation stories here. 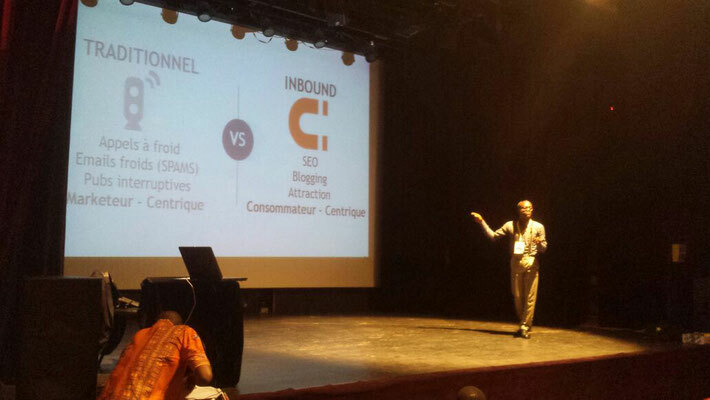 This is the story of Paul Emmanuel Ndjeng and his journey to becoming a pioneer for the inbound movement in Cameroon. Who is Paul Emmanuel Ndjeng? Paul is a digital marketing professional based in Cameroon. He’s an avid blogger and content marketer. He has a Bachelor’s degree in Management Sciences and a Master’s degree in Human Resources Management. He discovered blogging in 2003, was an early adopter of Myspace in 2005, and started microblogging through a Facebook group page in 2009. He discovered HubSpot Academy in 2016 when he stumbled upon the Inbound Certification course on Twitter. It was from this point that Paul learned about the inbound methodology and was inspired to teach it to others. Paul’s journey began with an opportunity. The internet was only recently booming in Cameroon. 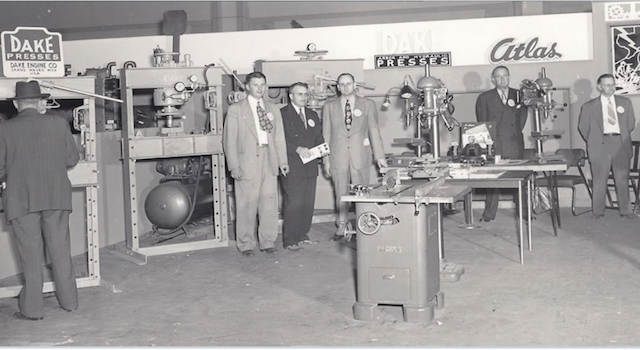 However, digital marketing best practices were so new and untapped. People wanted to know how to run online businesses, but they didn’t know about all the possibilities. The intent was there, but the knowledge wasn’t. Paul sought to fill the knowledge gap and teach the best practices that people needed to know to run a successful online business. For those who venture into the online business profession, their one goal is to sell goods online. Naturally, social media opened up opportunities for these online entrepreneurs to sell. But that’s about the extent of how much the internet is utilized. It’s just Facebook pages. Hardly anyone is using email or creating websites or blogging for that matter. 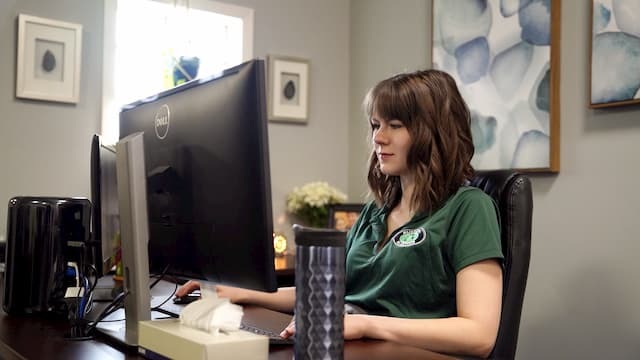 Paul seized an opportunity to show people that the internet offers more than just social media — it's website management, blogging, email marketing, and more. Paul makes every effort to attend as many events as possible. These are valuable teaching opportunities. The most important things for Paul to accomplish is to network with the people he meets. It’s his mission to understand what it is that people want to learn and to deliver the content they need to succeed. He focuses on teaching digital marketing best practices with the inbound methodology as his framework. On discovering inbound, Paul realized how much it aligned with his vision of how business should be done and how he wanted to be marketed and sold to. Inbound fits into every model of business. In one instance of poor digital marketing practices, Paul recounts receiving a promotional email that was completely irrelevant to him. While he gave the sender his email address, he recounts this instance as a lesson in the importance of contextualization. If you want your content to be educational or inspiring, it needs to be relevant to the recipient and meet their expectations. It’s experiences like this that have shaped Paul’s determination to show people how business can be done well. Through his teachings, Paul is able to inspire people to take online courses with HubSpot Academy — where Paul’s journey with inbound began — or launch an online business with the best practices they’ve learned, or even simply to start blogging. Paul’s strategy for how to share knowledge leans on five key factors: blogging, volunteering, networking, giving back, and following up. Blogging provides a solid foundation for your business. People will search you on social media and through search engines and blogging is extremely helpful here. Paul’s website, inbound361.com, has a blog that focuses on how to use the internet for business. 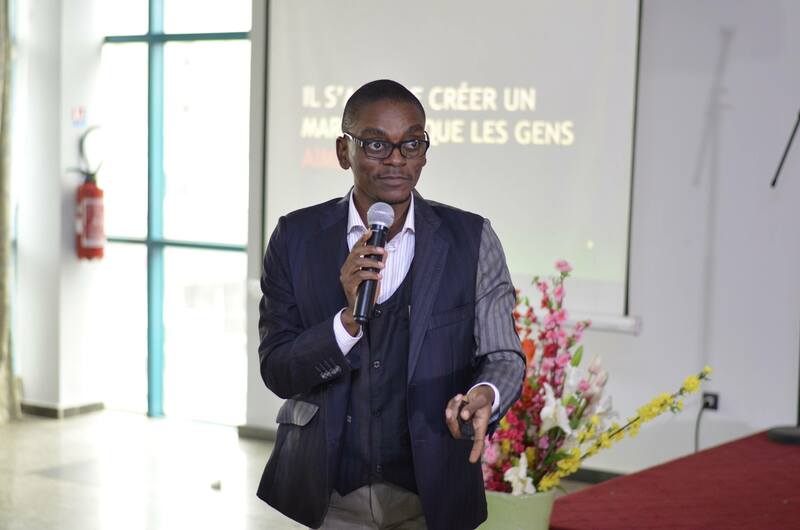 He writes about inbound marketing, writing for the internet, blogging tips, social media, and the IT environment within Cameroon. These blog posts have helped to build Paul’s credibility as a professional. Paul often looks for small sized events where he can help, even if it starts with moving chairs and tables. When he has the time, he’ll reach out to event organizers to ask if he can help. And if he doesn’t have the chance to talk to organizers, he goes to the events anyway. There’s always an opportunity to teach something new to someone just by being there or even to learn something new. Paul seeks out opportunities to spark discussion everywhere he goes, whether it’s to ask a question or share an insight. He’s even attended an event called the New Africa Networking, where he’s been noticed for some of the talking points he brings up. He’s become very close with the main organizer of the event and is now the event organization's impresario. Speaking for free during events has given Paul the reputation of being an excellent and funny speaker. Paul’s even been recommended to paid speaking opportunities from this. Keep in touch with the people you reach with your knowledge. Paul will always leave his social media accounts out for people he meets during talks or trainings. He’ll ask for news and updates as often as possible, and Paul keeps on encouraging them whether they fail, succeed, or have doubts. 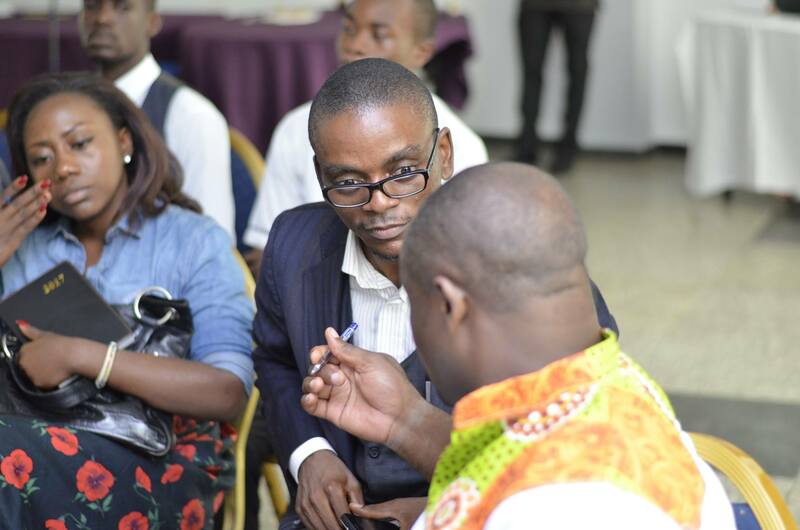 Paul’s impact reaches close to 1,000 people across his participation at events such as the Bloggers Forum in 2016, the WordCamp Douala in 2017, the BlogCamp Yaounde in 2017, and at a number of appearances at universities and vocational schools. The Bloggers Forum was a two-day event on blogging. The first day was focused on workshops, and the second one on discussions around blogging practices. Paul hosts a workshop focused on the content creation basis, the inbound way. The WordCamp is a regular gathering of WordPress users around specific subjects. Paul talks about the inbound methodology, focusing on creating personas. 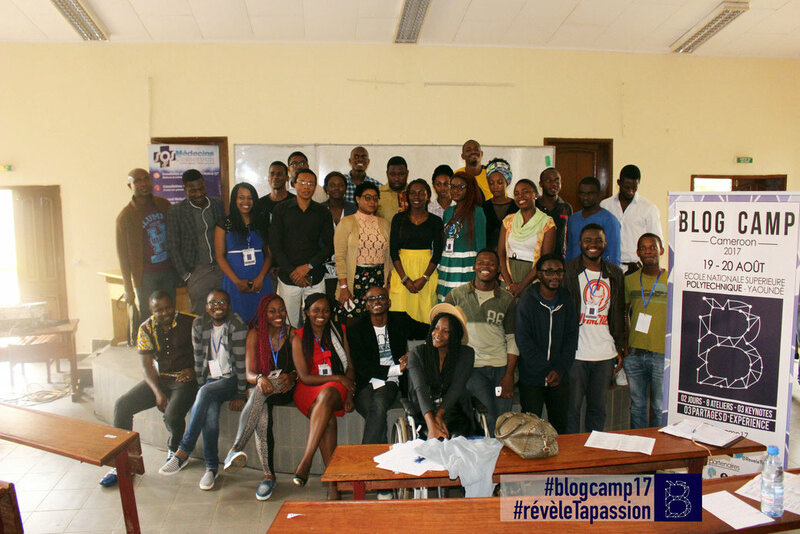 The BlogCamp was the first of its type in Cameroon. Paul organized it along with some volunteering bloggers there. 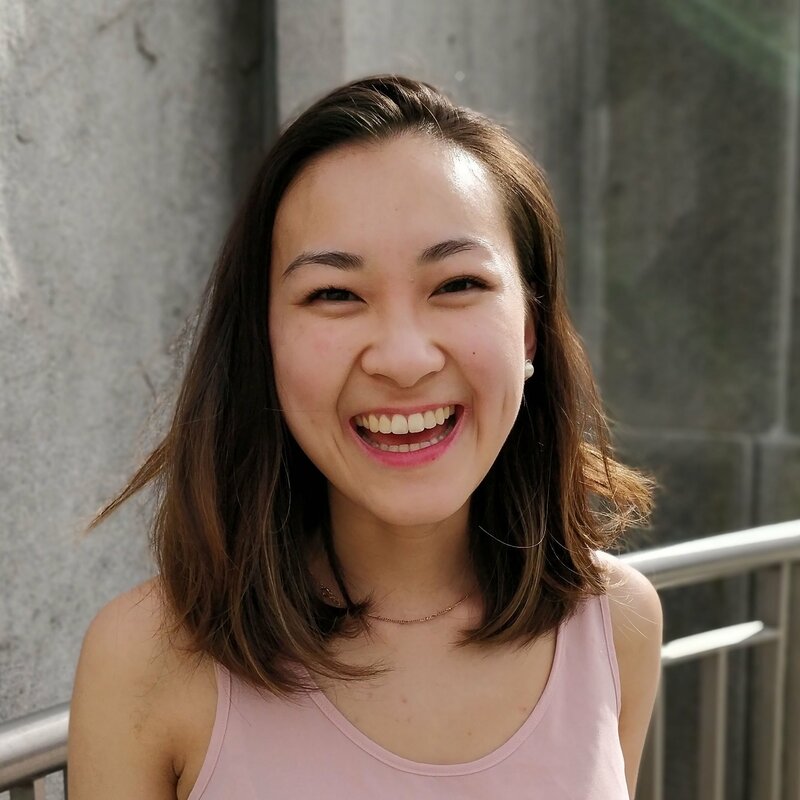 It was a two-day event focused on how to write for internet, how to choose a blogging platform, content planning, repurposing, and storytelling. What is Paul up to today? Paul manages a small company called eCOMnet, which provides digital solutions for individuals and companies. They train professionals so that they can improve their skills with digital tools. They also help people with their digital communication: they make websites, assist them in their online campaigns, create content such as blog posts, infographics, or animated videos. 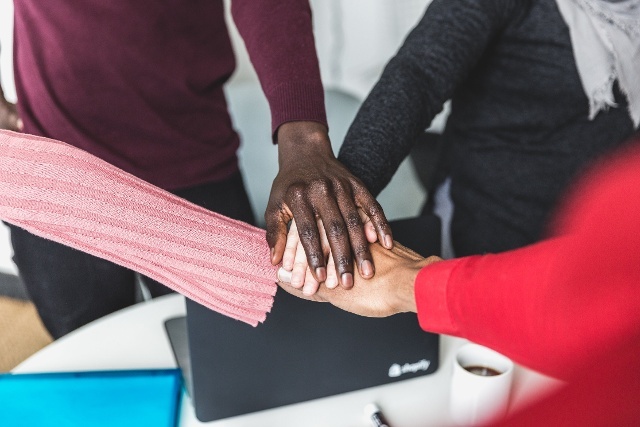 Simply put, they help people improve the visibility of their activities online and help them use digital tools to improve their productivity. Paul also writes content for a variety of online media: online and offline magazines, such as afrocadre.com and afrikatech.com, as well as professional blogs, such as kliner.com or blogpascher.com. He also recently published a step-by-step guide to blogging. Paul continues to teach inbound to people all over the world.